One of the important and widely-used optical instruments, an optical microscope, helps us see small things and tiny detail easily and it is used in various purposes such as education, science, agriculture, and public health. It typically costs around hundreds US dollars at the cheapest. It also comes with limited features; for example, you need to pay more if you would like to capture the image or record a video clip and even upload it to the internet to share with others. μEye’s polymer lens. Credit: NECTEC’s Photonics Technology Laboratory. Realizing that today mobile devices in the form of tablet and smart phone becomes available for everyone and they are embedded with at least one digital camera, would it be much better to transform our mobile device into a digital microscope without the need of additional lens holder sets? 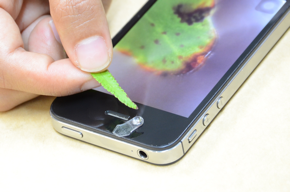 A research team at National Electronics and Computer Technology (NECTEC)’s Photonics Technology Laboratory under Thailand’s National Science and Technology Development Agency have developed a series of polymer lenses called μEye (pronounces as Mu-Eye) based on their proprietary inventions and designs which can transform a smart phone or a tablet into a digital microscopes. They even got support through a well-known Indiegogo crowdfunding platform. With the current lens version, available optical magnifications are 25x, 50x, and 100x. As one side of their μEye’s lenses is flat, the lens shown in the figure below can be directly attached in front of the mobile device’s camera. Snapshot images of sugar grains. Credit: NECTEC’s Photonics Technology Laboratory. Our innovative lens designs and implementations have opened many opportunities for future applications and for young generations to have fun with science and technology. 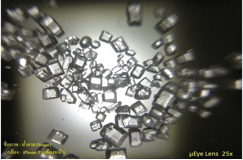 This figure shows images of sugar grains taken under mEye’s lenses with 25x and 100x, respectively. As many teachers and students are very interested in our μEye’s lenses during our outreach activities held in the last 10 months, we will collaborate with Bangkok Bank Public Company Limited (BBL) of Thailand through BBL’s CSR activity in order to distribute 2,000 sets of our μEye’s lenses to students in Thailand. Students in selected schools will be able to join science of light workshop and participate in the photo contest using our μEye’s lenses. The activity will encourage students to observe things around, make a good hypothesis, and use scientific method to find out the answer. With the unique feature of our μEye’s lenses and smart mobile devices, it also opens up many opportunities for students to create their own application programs. We realize that the best way to promote light technology is making an accessible technology. We can tell students that light microscope is important but they will appreciate this tool only when they get a chance to use and learn things from it. We believe that our μEye’s lenses is one of the important tools that assists students to understand how important light technology is. Thanks to everyone in NECTEC’s Photonics Technology Laboratory for their efforts in developing prototypes. 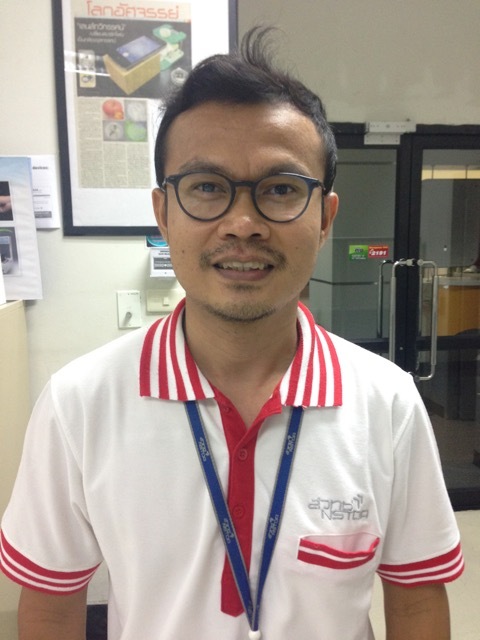 Atcha Kopwitthaya is now a researcher of Photonics Technology Laboratory at NECTEC, a member of National Science and Technology Development Agency (NSTDA). She received B.Sc. in Physics with first class honor from Prince of Songkla University, Thailand in 2006 and Ph.D. (Physics) from University at Buffalo, New York, USA in 2012. She is a member of the μEye team who develop polymer lenses for a digital microscope. She is also interested in the development of sensing platforms and nanomaterials for medical and industrial uses. Ratthasart Amarit received his B.Eng. in electrical engineering with second class honors in 1997 from King Mongkut’s Institute of Technology Ladkrabang (KMITL), Thailand. He is now a researcher of Photonics Technology Laboratory at NECTEC, a member of NSTDA. His research interest is in the electronics, photonics, and applications for agriculture, medical and industrial. He is also a member of the µEye team who develop polymer lenses for a digital microscope. Supanit Porntheeraphat received her B.Sc. in Science-Physics with second class honor from Srinakarinwirote Songkla University, Thailand in 1990. She earned his M.S. 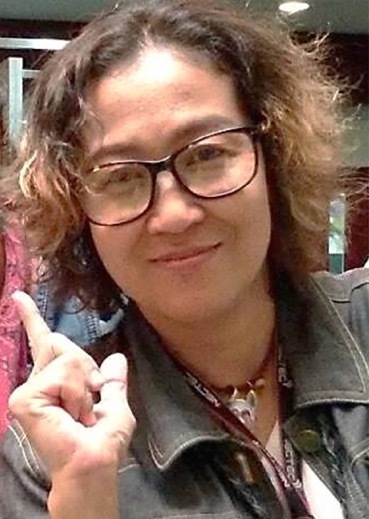 and Ph.D. in Applied Physics in 1993 and 2006, respectively, from KMITL, Thailand. She is now Head of Photonics Technology Laboratory at NECTEC, a member of NSTDA. Her first research area was Embossed Hologram Process Pilot Plant in NECTEC. 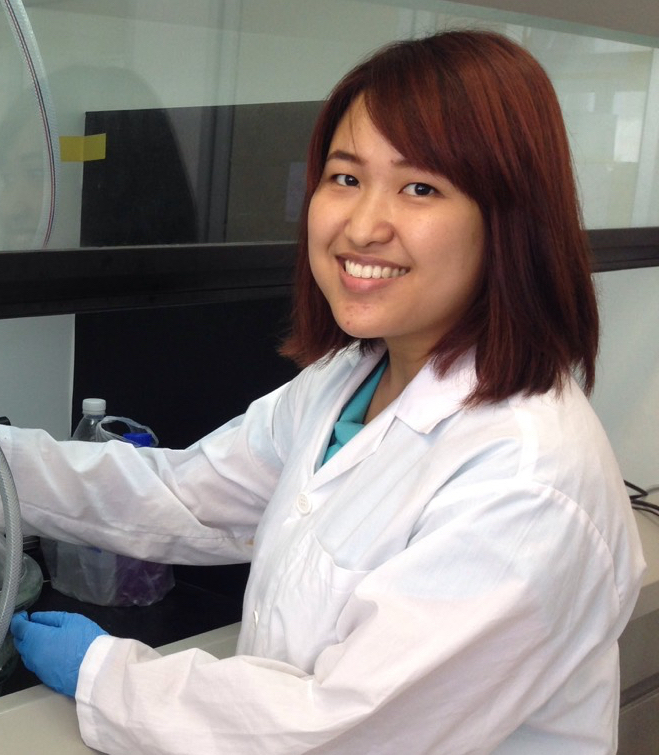 Her research interest is in nanomaterials, optoelectronics, and applications for agriculture and industrial uses. She is a member of the μEye team who develop polymer lenses for a digital microscope. Prasit Pongsoon received his B.Eng. in power electronics engineering technology and M.Eng. in communication and signal processing in 2006 and 2011, respectively, from Thammasat University, Thailand. He is now a research assistant of Photonics Technology Laboratory at NECTEC, a member of NSTDA. His research interest is in the electronics, photonics, and applications for agriculture. He is also a member of the µEye team who develop polymer lenses for a digital microscope. Ungkarn Jarujareet received his B.Eng. in computer engineering from Thammasat University in 2006. 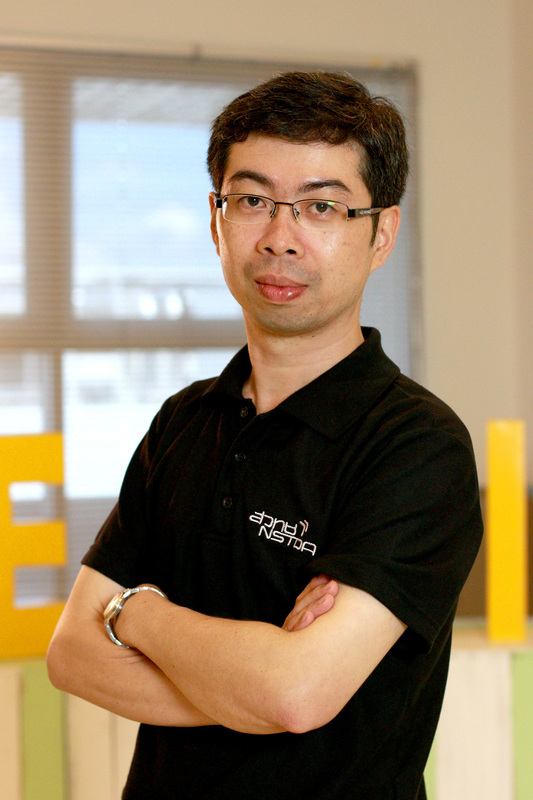 He earned M.Eng in the same field from Chulalongkorn University in 2010. 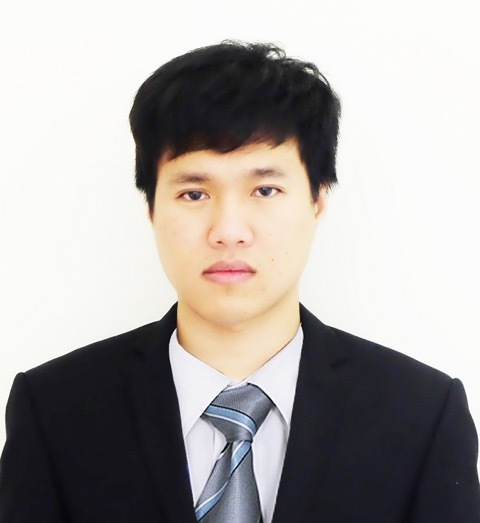 Currently, he work as a research assistant at Photonics Technology Laboratory at NECTEC, a member of NSTDA. Biomedical research based on digital image processing, image feature extraction and analysis, and computer-aided diagnostic are his interests. He is also a member of the µEye team who develop polymer lenses for a digital microscope. Sarun Sumriddetchkajorn received his B.Eng. in electrical engineering with honors in 1994 from Khon Kaen University, Thailand. He earned his M.S. and Ph.D. in optical science and engineering in 1998 and 2000, respectively, from University of Central Florida. He is now Executive Director of NECTEC, NSTDA. His research interest is in the photonic area where he applies photonics to solve problems for industrial, medical, environmental, and education sectors. He is a recipient of the 2005 ICO/ICTP Award from the International Commission for Optics (ICO) and the Abdus Salam International Centre for Theoretical Physics (ICTP). 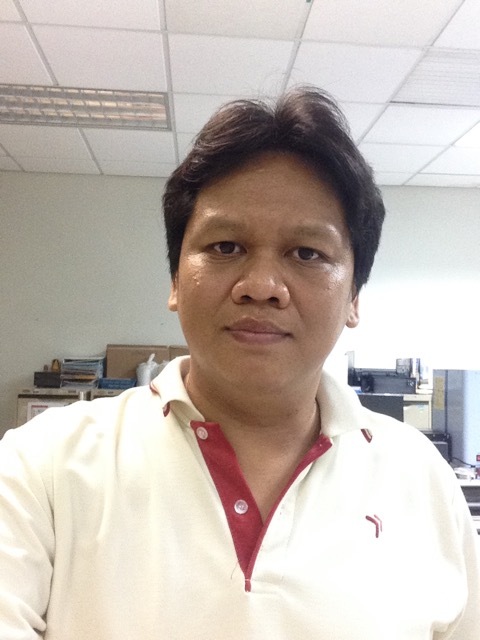 In 2002, he initiated the formation of the OSA, SPIE, and IEEE-LEOS Thailand Chapters. He is a Senior Member of IEEE and OSA as well as a Fellow of SPIE and an SPIE invited lecturer. Can we get such lenses for smartphones in Germany as well? I would love to have one.